The main silage focus area for sheep farmers this season will be energy, a key nutrient pre- and post-lambing. Energy is required for good lamb development, milk production and lamb growth. Energy demand is greatest in the last 6 weeks pre-lambing so to ensure no shortfall, best quality silage should be kept for this period or additional supplementary feeding considered. 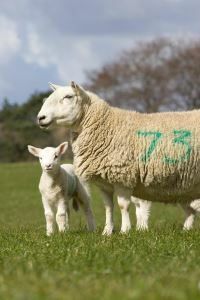 Higher dry matter and fibre levels seen in this year's silages may also limit intakes pre-lambing, careful attention is required to minimise the risk of ewe health issues, such as twin lamb disease. Big differences in silage quality can be seen from the top and bottom 25% results in the table below. 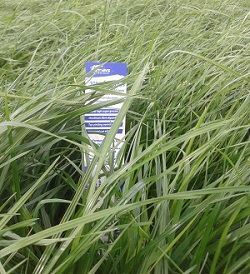 Understanding your silage quality will allow you to put together the most cost effective feeding plan. You can choose a concentrate with the most appropriate energy and protein level and also target feed in late pregnancy. Silage analysis is a quick and simple process that gives you a better understanding of silage quality, make sure this is something you consider this season.